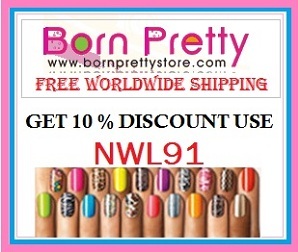 I am sure you might be aware about Bornprettystore.com if you are into nail arts and designs. They have come up with some Valentine ’s Day special offers. 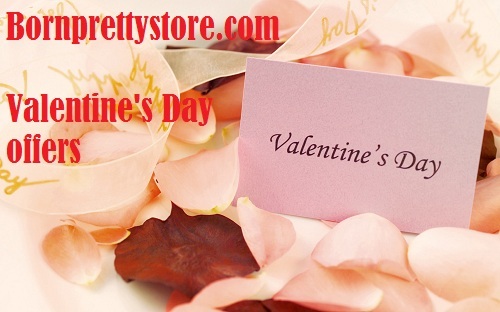 All orders will have a free gift !!! 2. All orders will get the bling crystal ring for free . Note : One Person ! One Gift !